This is a late announcement for those who might have missed it. 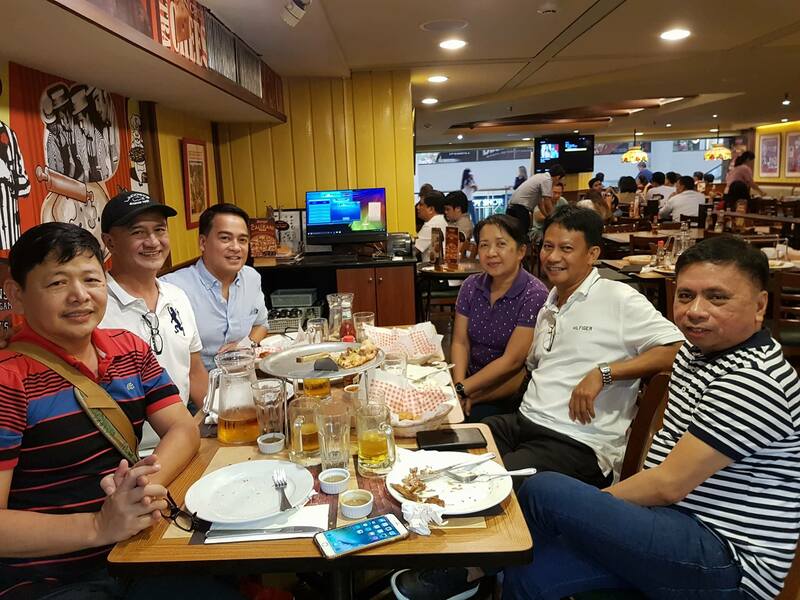 Classmate Keith dela Cruz has opened a second branch of Petropolis in Nuvali, Sta. 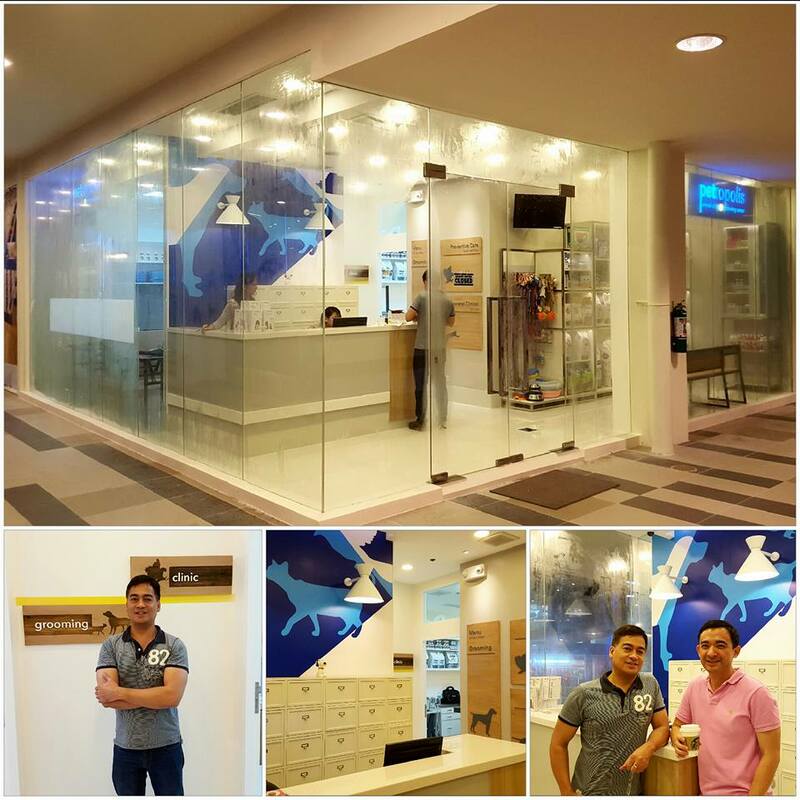 Rosa, Laguna, 10 years after launching his first vet clinic on Timog, Quezon City. 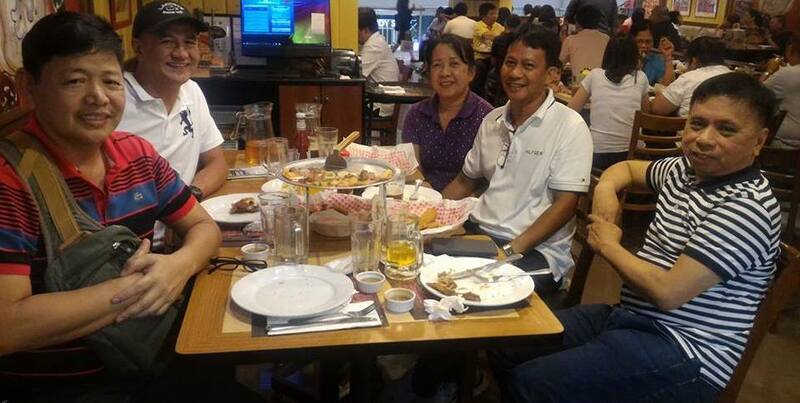 The roster of guests included sister Chiqui and family (see pic below). 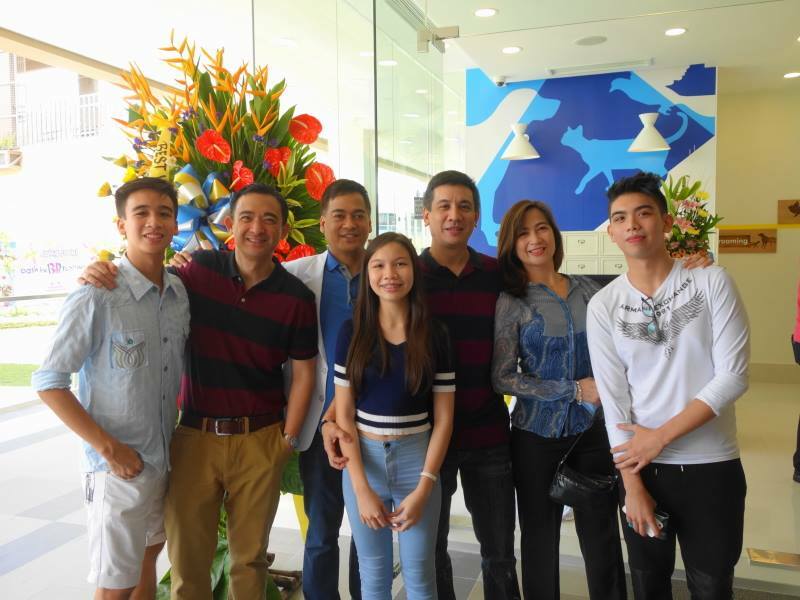 Our congratulations to Dr. Keith for this new clinic and, of course, for the newly built Laguna home into which he and partner have recently moved. We would like to express our deepest condolences to Keith dela Cruz whose mother, Mila Padua dela Cruz, passed away yesterday, Mother’s Day. Wake is at Funeraria Paz on Araneta Avenue in Quezon City. We will be there tonight at 6 p.m to pay our last respects. For more info, get in touch with Remy Tuazon or Ruby Gaviola. Our classmate Dr. Keith dela Cruz is proving to be a quintessential jack-of-all-trades.We have written about him as a model, and this time we are featuring him as a newspaper columnist. 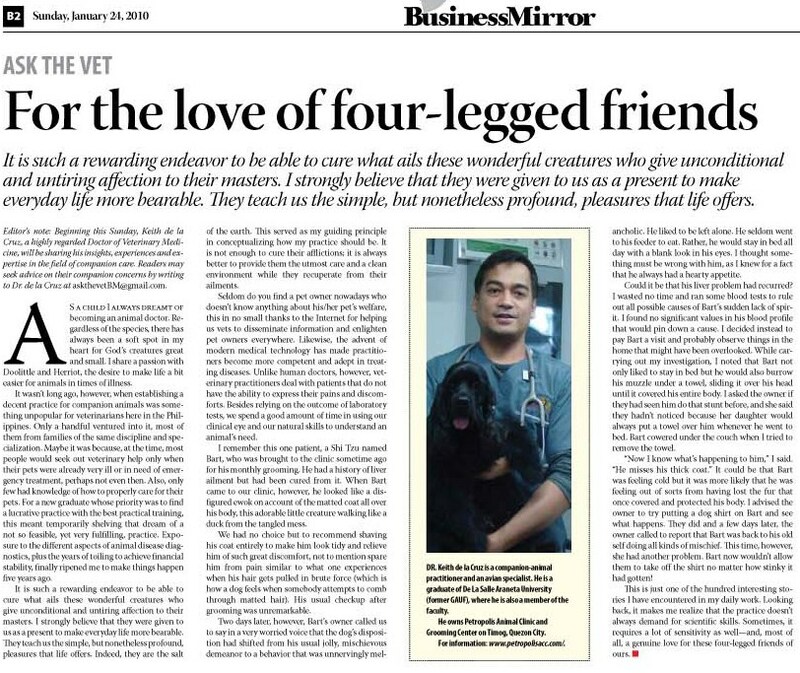 “Ask the vet” is the title of Keith’s column for the BusinessMirror, where he shares his insights into the various aspects of his job as a “highly regarded” veterinarian in the Philippines. Below is Keith’s maiden article in yesterday’s issue of the business daily.